Swami Satyanand College of Management and Technology was established by S.N. Joshi Memorial Charitable Trust (Regd.). The college was established to impart quality of technical education in the fields of Computer Application, Hotel Management, Business Administration, Biotechnology and Tourism Management and to the students. SSCMT is affiliated to the Punjab Technical University. The college is in a sprawling area of about 8 acres and facilitates the students and faculty of the college with essential and modern facilities to cater quality of education. The faculty at the college is qualified and has relevant experience in their field of expertise and assists the students at each step. The college 2 well stocked and spacious libraries. It has about 12000 books related to the subjects and in addition also has number of newspapers and magazines. The library has facility of E- Library. Ragging is strictly prohibited in the college campus and any form of such activity is punishable. 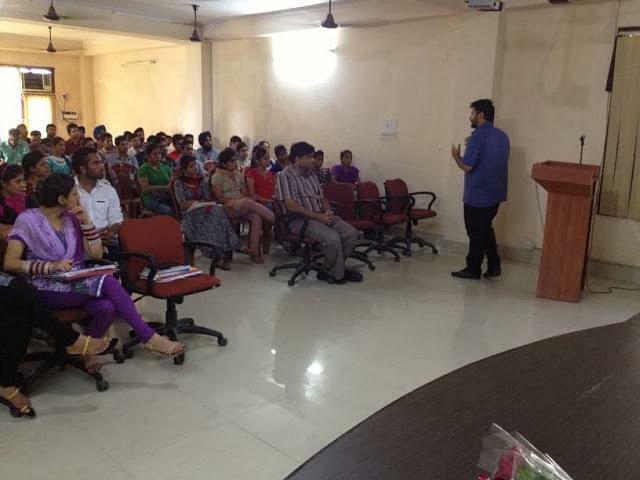 Why to Join Swami Satyanand College of Management and Technology? 1. Industrial Visits and Tours – Swami Satyanand College of Management and Technology organizes several industrial visits, educational tours and excursions for the students of the college and regular intervals. Through these activities the students gets the exposure to the working environment of an organization and in addition also gets to know about the several aspects and the requirements of the industry. 2. Career guidance Cell – The guidance cell of the cell is very active and guides the students regarding the several opportunities and career prospect.